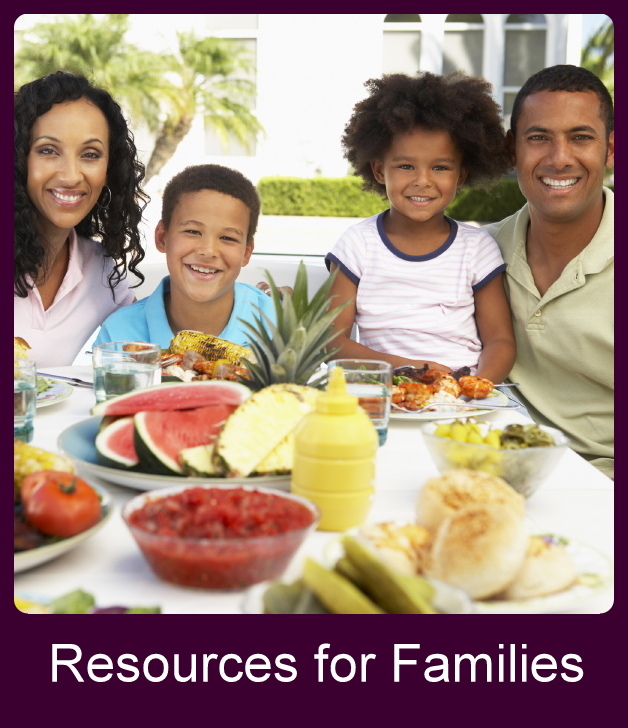 Healthy recipes and tips for families. 30 Ways in 30 Days to Stretch Your Fruit and Vegetable Budget. Talking with kids about tough issues. First Lady Obama’s initiative “Let’s Move”.